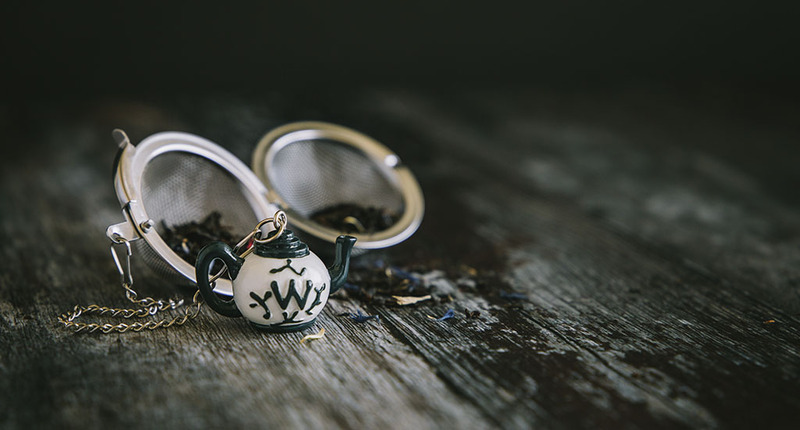 Add flair to your everyday cuppa with our classic Tea Globe, complete with a petite Whittard teapot. Simply half-fill the stainless steel mesh globe with your favourite loose leaf tea, immerse in your teacup until you’ve reached the ideal infusion and pull it out with the teapot when you’re done. There you have it: a sweet, neat individual infusion. This was just what I was looking forward to hold my various teas while brewing. The design is perfect for one cup and I love the cute little teapot which hangs over your cup. I just love it.